In this week's video of the week I'll be talking about 'chipping vs pitching'. During the golf lesson you will learn chipping and pitching tips that will improve your chipping around the green. 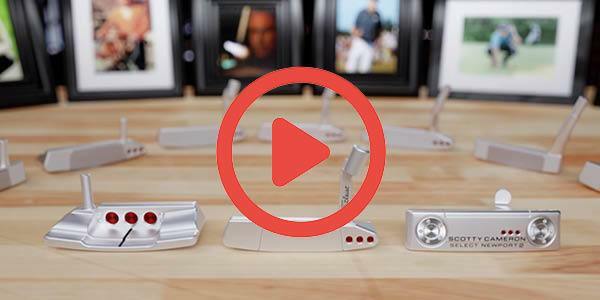 How to get backspin on chip shots. If you would like to book your lesson, either come into the pro shop or click here. Short Chip (8-14 yards) - Thursday 20th April. Long Chip (15-30 yards) - Thursday 4th May. Pitch from Fairway (10-20 yards) - Thursday 11th May. Pitch from Rough (10 - 20 yards) - Thursday 18th May. 1/2 Wedge Shot (20-40 yards) - Thursday 25th May. 3/4 Wedge Shot (40-70 yards) - Thursday 1st June. Short Bunker (7-15 yards) - Thursday 8th June. Long Bunker (16-35 yards) - Thursday 15th June. Lob Shot - Thursday 22nd June. Putting - Thursday 29th June. Putting - Thursday 6th July. All sessions will run from 9.00am - 10.00am on a Thursday morning. Cost is £12 per session (Number will be restricted). Special Offer: 10% discount when booking 4 classes (payment on booking) or £100 and come to as many as you want (SAVE £32). Limited spaces available, so book today in the pro shop or by calling 01227 462865. 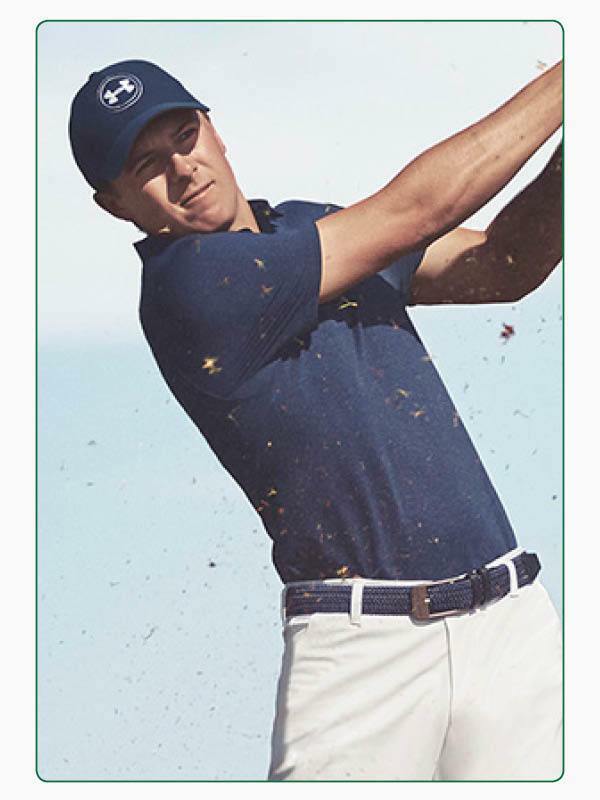 Here in the pro shop, we like to pride ourselves on being able to provide excellent service for everyone who walks through the door and when it comes to clothing, our catalogue is a lot larger than you might think. 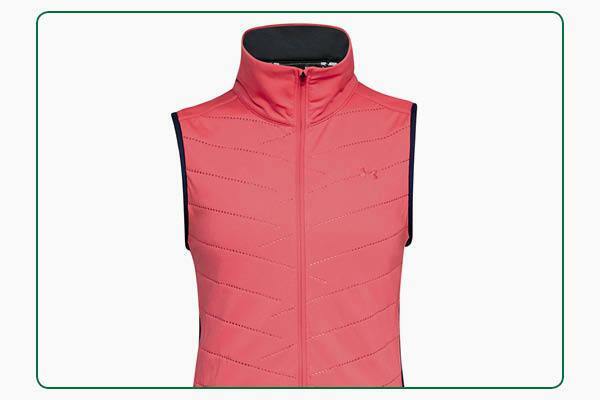 Two standout options we’ve already had plenty of interest in are this Under Armour Zinger SS polo and Under Armour 3G Reactor vest, both of which are available in several colours. 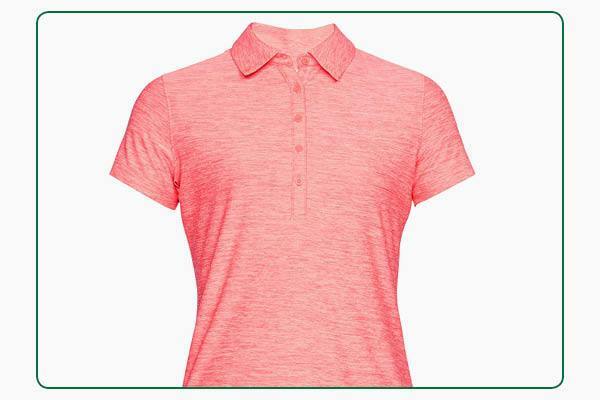 The former comes into its own on hot days thanks to its snag-free, breathable fabric that also offers 30+ UPF sun protection. The latter is a very versatile option to have in your bag when it’s cooler, thanks to its warm, water-resistant and windproof design. 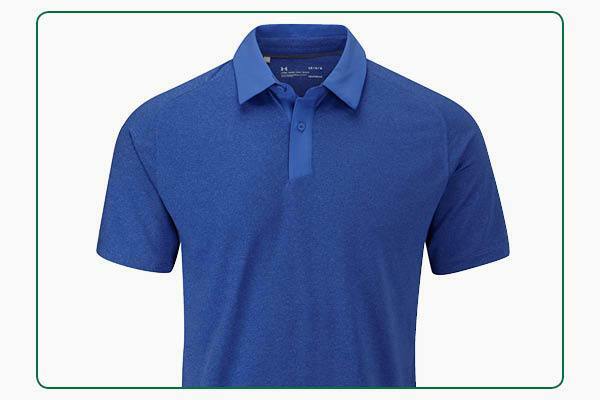 Tour stars like Jordan Spieth and Matthew Fitzpatrick aren’t the only fans of this Under Armour Threadborne Tour polo, which has been getting a lot of attention in our shop. It’s made from a bespoke Threadborne Microthread fabric that dries faster so it doesn’t cling to you, won’t chafe and stretches without absorbing sweat, helping you to get a full range of motion and stay cool. With spring finally here it’s a great time to consider spikeless shoes. 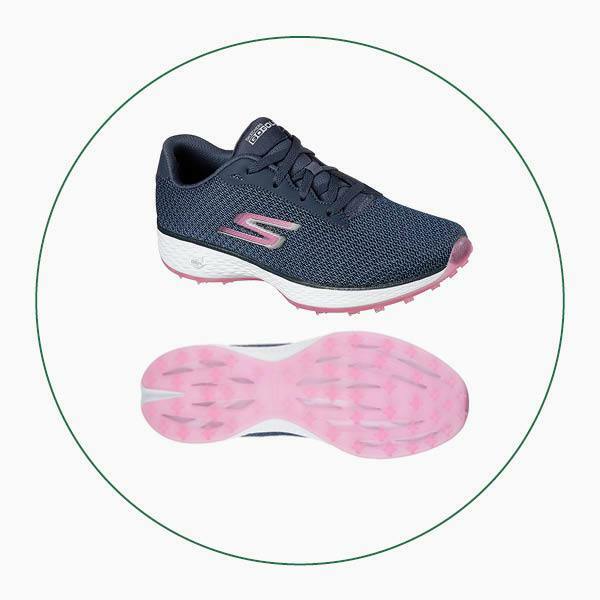 This Skechers GO GOLF Eagle model has water-resistant mesh uppers and is designed to enhance your comfort thanks to its soft Goga Max insole and lightweight 5GEN cushioning. 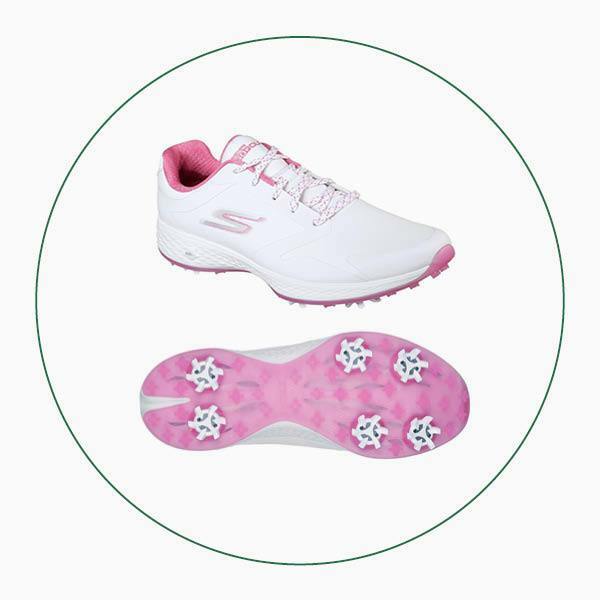 Get fantastic protection, grip and stability with this Skechers GO GOLF Eagle Pro shoe. It boasts waterproof uppers, a supportive Goga Matrix outsole and replaceable Softspikes so you get long-lasting, maximum grip. With spring finally on our doorstep it’s a great time of year to consider a pair of spikeless shoes. 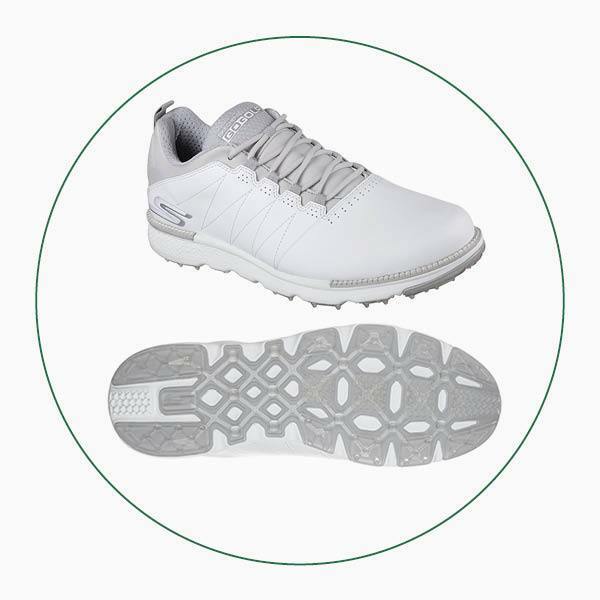 This Skechers GO GOLF Elite V.3 model has a waterproof leather upper and is designed to enhance your comfort thanks to lightweight, springy 5Gen cushioning and a soft Resamax cushioned insole. 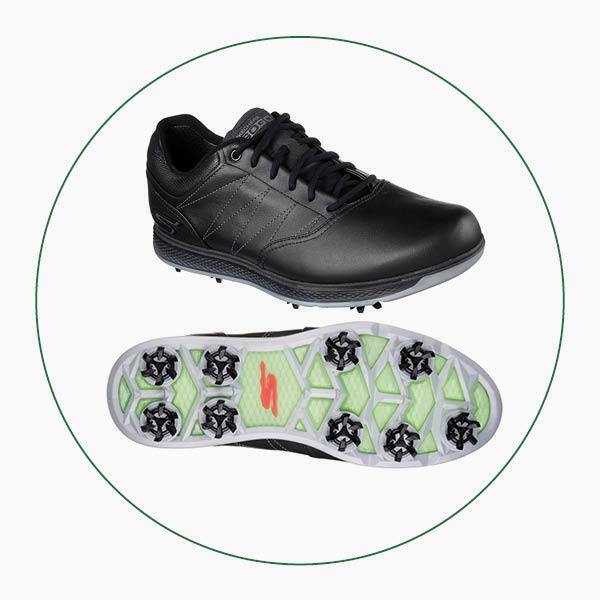 Get the tour look as well as fantastic protection, grip and stability with this Skechers GO GOLF Pro V.3 shoe. It’s worn by Matt Kuchar and boasts premium waterproof leather uppers, lightweight cushioning and replaceable Softspikes that deliver long-lasting grip and stability.